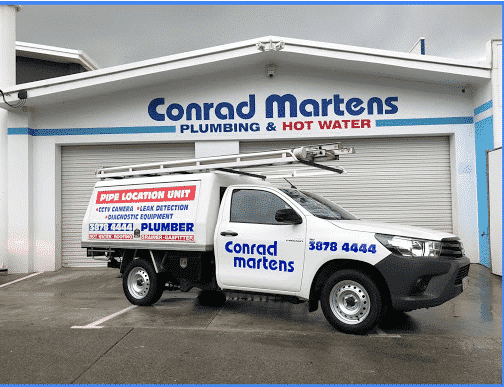 I recently had a toilet suite and kitchen mixer tap installed by Conrad Martens and was greatly impressed by their friendly and efficient service and visiting technician's professionalism. Highly recommended!! !